Microtek is a Taiwanese electronics company, which has been doing very well in the Indian market and has acquired a lot of customers in a short span of time since spreading its wings in India. 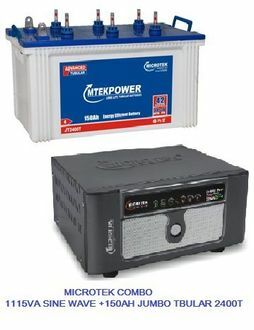 Microtek has done particularly well in Inverter and batteries and has a great product line up in the segment. Their 1500Va inverters are technologically very advanced while being sold at very competitive prices that range from Rs. 3900 to Rs. 17000 approximately. 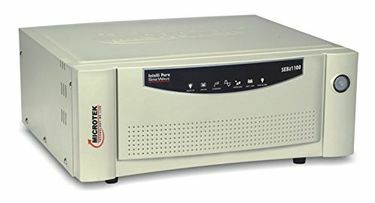 The vast array of features that Microtek has incorporated in its inverters include, class leading features such as over voltage protection, LED displays, high backup time and efficiency. 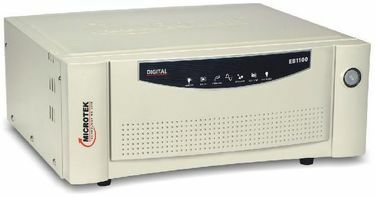 The Microtek inverter 1250Va can even cater to the needs of large appliances for more hours. A bit lower in capacity is the Microtek inverter 1115Va that come at a lesser price. This 19 Microtek inverter 1500Va price list on our site can be used to compare the price and features before you purchase. The price and other details are last updated on 25th April 2019. Microtek has built trust in the market by offering great features and technology that it provides in its inverters at competitive prices. Their inverters have high power output and can be a lifeline for households in case of power cut. They also come with a manufacturer warranty of 24 months, and they deliver an excellent service network just in case of any malfunction. 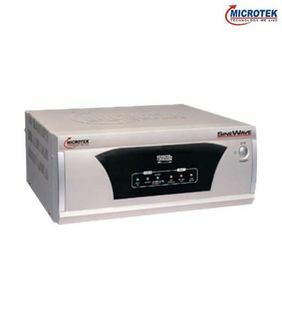 Their inverters are made of pure sine wave inverters and come with LED indicators and alarms, which helps increase the life of the product. 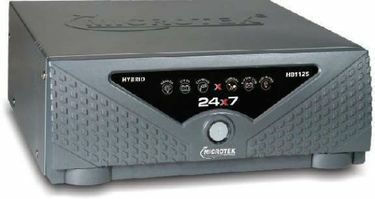 Before you decide to purchase, take time to read the Microtek hybrid inverter reviews and pick the best model. These inverters are readily available to buy online through sites such as Flipkart and Amazon.